Techvelop is a digital firm that specializes in website design and development. We are based in Fort Worth, Texas with over 15 years of serving clienteles in Fort Worth, Houston, Austin, Dallas, and surrounding areas. Through these years, we have established a surefire reputation for producing beautiful and responsive websites with exceptional customer service. We collaborate closely with our clients to meet their business goals and maximize their online visibility. Thanh Tran is a skilled web developer, graphic designer, and entrepreneur. A graduate of The University of Texas at Austin, Thanh launched Techvelop in 2004 as a full service web and graphics company. Today, Techvelop works with business from start-ups to large corporations creating a cohesive vision and brand message through expertly designed print products, websites, and social media campaigns. His passion for simple and effective design helps his clients easily communicate their corporate vision to their clients. Thanh’s entrepreneurial vision for Techvelop led him to create one of the first all-inclusive services firms of its kind making it an industry leader among its peers. 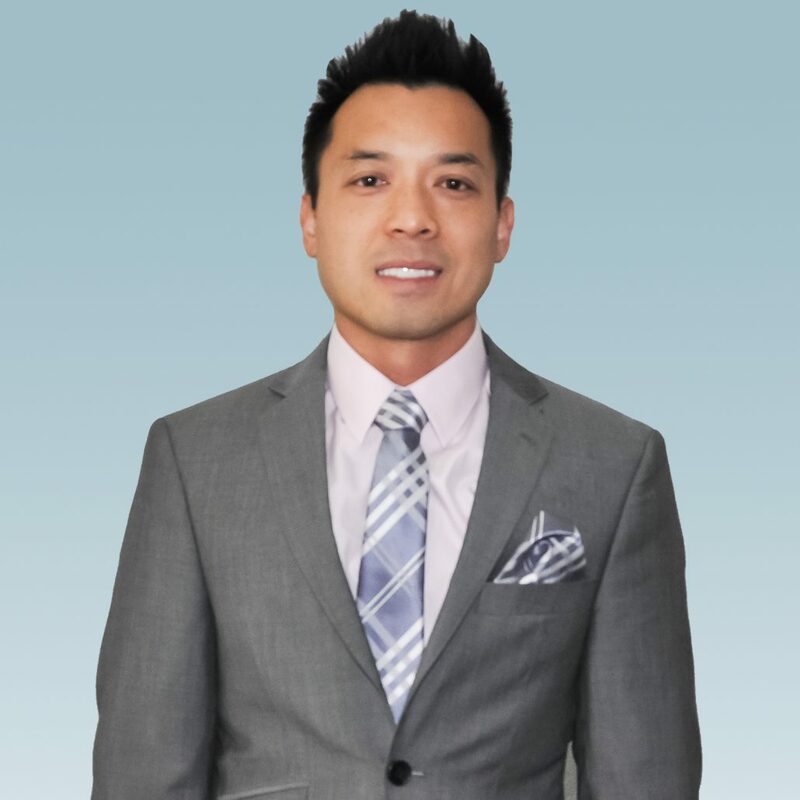 Thanh has a strong passion for helping businesses grow from small start-ups into firms that fully support their owners and employees. He loves to find innovative ways to help his clients solve complex problems. This passion led him to open BloomingInk.com, a graphic design and print company, and KaizenPay.com, a merchant account and point of sales system corporation. These two businesses, in conjunction with Techvelop, allow Thanh to provide complete services for any type and size of business and allow his clients to grow within his services. When he is not working, Thanh enjoys spending time with his family and playing basketball with his children. He also loves reading books to improve his entrepreneurial and technical skills and you might find him enjoying a great glass of wine. We’re a consulting firm that solves day to day problems for fast growing companies. We do amazing things in short amount of time, saving our clients time and resources. If your growing business needs managed solution for your web presence, we’re here to help. Let’s connect and get to know each other.